One of the year’s most popular products! Our L.E.D. 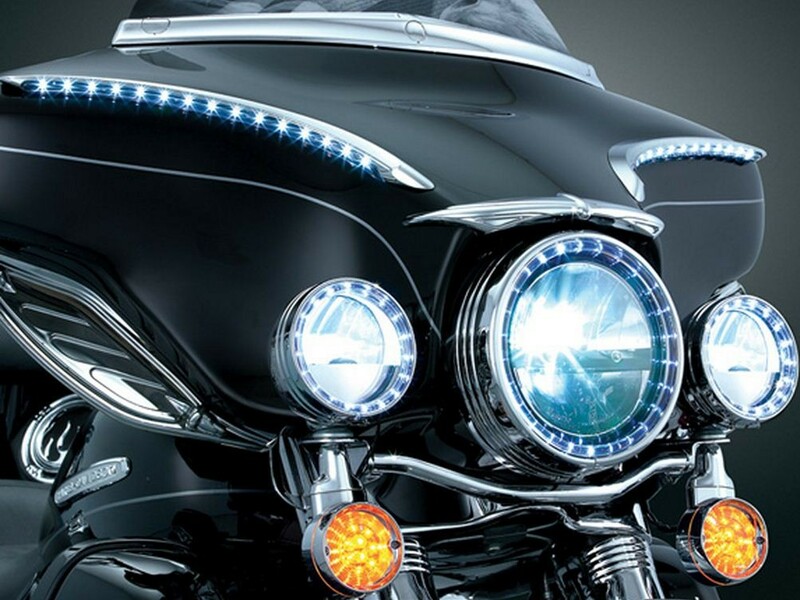 Halo Headlight Trim Ring adds incredible style with it’s grooved trim, easy installation, & low draw on your electrical system. Night or day, this product is eye catching & adds much-needed style to your lights. Also available in Gloss Black!